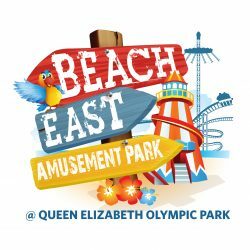 The Amusement Park – BeachEast – Urban Beach Attraction – will not be on for summer 2018 – thank you to all our customers for your support over the last events and we look forward to seeing you hopefully in the future! 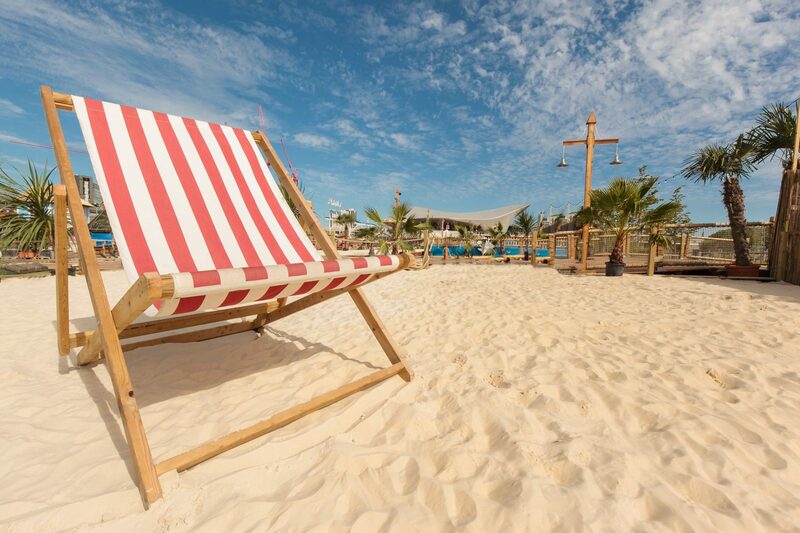 Our beautiful golden beach boasts 1000 tonnes of sand spread over 2000sq meters of Stratford Waterfront beside the Olympic Stadium, BeachEast has something for everyone! It is the perfect seaside day out without leaving London. This year we are giving you more rides, more thrills, more fun and best of all more value for your money. 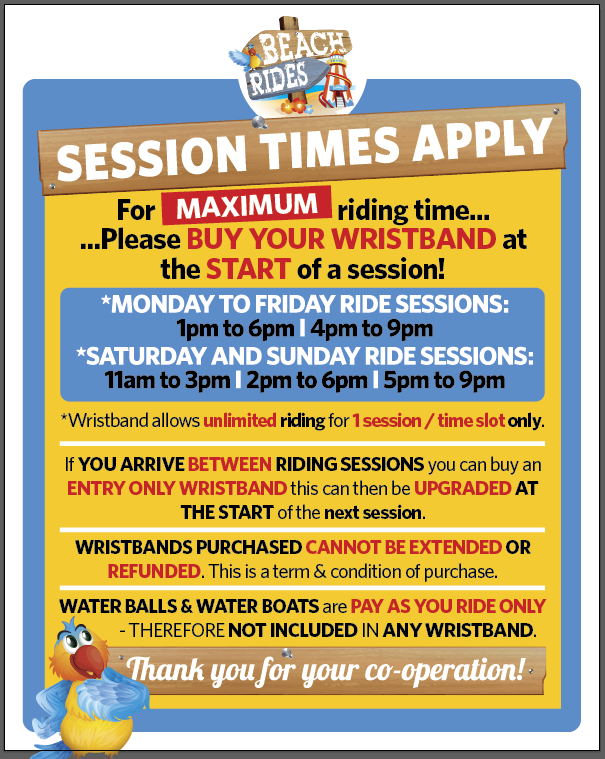 With our PAY ONCE RIDE AS MUCH AS YOU LIKE… UNLIMITED* riding wristbands you can ride for up to 5 hours, it really is unbeatable value! We have plenty of rides for the adrenaline junkies this year, it’s crazy…there’s AirMaxx, boasting speeds of 120kph – and a height of 50m, Sky Swing, the UK’s tallest portable swing ride at 60m high, NO Limit which spins at 360 degrees in two directions at the same time…awesome! 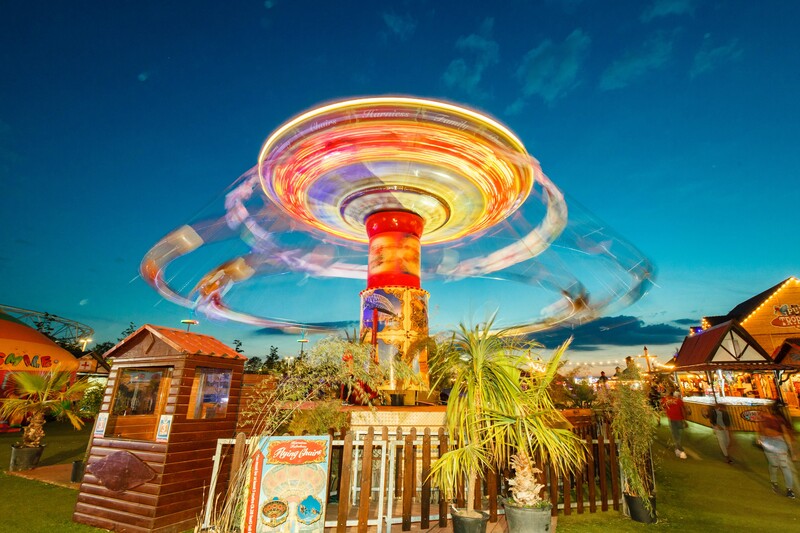 We’ve got the fairground classics including the Waltzer, Dodgems, Sizzler, Super Bowl, Crazy Frog (Bounce) and a full-size spinning car rollercoaster called Crazy Mouse. There are lots for the younger ages too with more children’s rides, inflatable attractions and game stalls at this year’s event …we’ve even got an arcade.